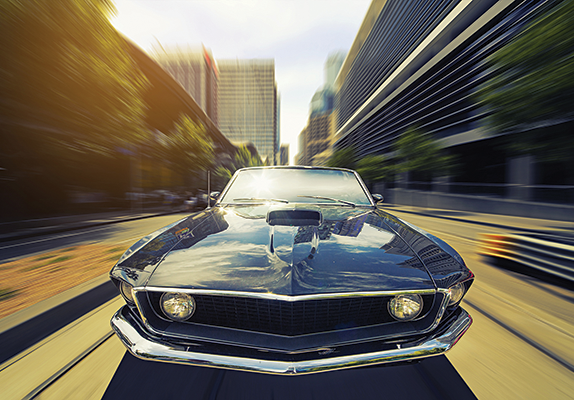 Long-time Microsoft partner SUSE has joined the Microsoft Test Drive program to offer free test drives of SLES for HPC (High Performance Computing) though the Azure Marketplace. The Linux vendor has also joined the Microsoft Enterprise Cloud Alliance. According to SUSE, SLES seamlessly integrates with Azure cloud services to deliver an easily manageable cloud environment. More than 11,400 applications are certified and supported on SUSE Linux Enterprise Server on the growing network of global data centers with Azure, including Microsoft Government Cloud. Linux has been steadily increasing its presence in Microsoft's Azure Cloud. According to Mark Russinovich, CTO of Microsoft Azure, one out of three Azure cloud machines runs Linux. "SUSE's growth on Azure means more options for customers," said Naji Almahmoud, Vice President of cloud and software alliances for SUSE. "It is yet another indicator of SUSE's commitment to helping enterprise customers be successful." The Microsoft SUSE partnership dates back to 2006, when SUSE was owned by Novell. A San Francisco-based company known as SiFive is trying to bring the open source development model to the chip industry. The company has announced its first Freedom family of system-on-a-chip (SoC) products, including the Freedom U500 and Freedom E300 platforms. SiFive is a fabless semiconductor company, similar to AMD. The company doesn't fabricate the chip but outsources it to manufacturers. The SiFive founders developed a free and open RISC-V instruction set architecture at the University of California, Berkeley. This new architecture is the foundation of the two new chip platforms. According to SiFive, the Freedom family of chips represents a fundamentally new approach to designing and producing SoCs that redefines traditional silicon business models and reverses the industry trend of rising licensing, design, and implementation costs. "The semiconductor industry is at an important crossroads. Moore's Law has ended, and the traditional economic model of chip building no longer works," said Yunsup Lee, co-founder of SiFive and one of the original creators of RISC-V. "Unless you have tens – if not hundreds – of millions of dollars, it is simply impossible for smaller system designers to get a modern, high-performance chip, much less one customized to their unique requirements." The Red-Hat-sponsored Fedora project released version 24 of the popular Linux distribution. This release comes in three versions: workstation, cloud, and server. The main highlight of the release is the arrival of version 2.3 of glibc (GNU C Library). The base packages of Fedora are rebuilt using the new library to offer better code optimization and stability. Fedora Cloud users will be able to use OpenShift Origin, a Kubernetes distribution, to orchestrate containers. Matthew Miller of Fedora wrote in Fedora Magazine, "Fedora is on its way to being the best platform for containerized applications, from base Fedora container images to a full-featured platform as a service to run and manage them." Fedora is known as a Gnome distribution and users will get the latest Gnome 3.20 with this release. Fedora 24 also packs Flatpak, a new approach to app packaging for Linux distribution; users can install Flatpak from official repositories. Users will also be able to run full system upgrades from the Software app. Users can also test Wayland, the successor of the XOrg display server. 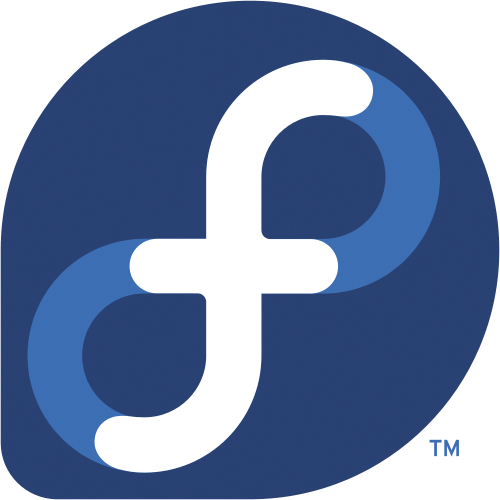 Fedora 24 and it's spins are available for download from: https://getfedora.org/. Canonical, the parent company of Ubuntu, announced cross-distro support for Snaps, a new package management system developed by Canonical. Although both Red Hat and SUSE have said they did not collaborate on the project, Canonical says it worked with developers from Fedora, Arch Linux, and Gentoo to take Snaps beyond Ubuntu. Linux is in need of a different approach to software packaging and deployment. Even Linus Torvalds, the creator of the Linux kernel, is not happy with the current situation. He didn't offer binaries of his SubSurface diving log software for Linux desktop, whereas binaries exist for Windows and macOS. Dirk Hohndel, the maintainer of SubSurface, explained, "The current situation with dozens of distributions, each with different rules, each with different versions of different libraries, some with certain libraries missing, each with different packaging tools and packaging formats… that basically tells app developers 'go away, focus on platforms that care about applications'." Red Hat is reportedly backing Flatpack, another Snaps-like approach to app distribution on Linux. This is not the first time Canonical has been at odds with the larger Linux community. Similar conflicts have erupted previously, such as Upstart vs systemd and Mir vs Wayland. If we are indeed moving to a post-PC world, then how exactly will data be accessed? A new commercial venture of a popular open source project shows one path to this future.